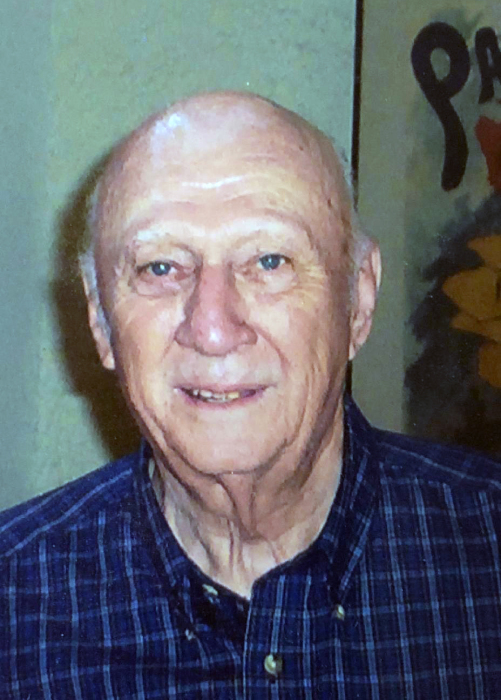 Edward Leon Hewitt 94, of Willow Grove, passed away April 12, 2019. He was preceded in death by his wife, Catherine E. Hewitt (nee McGurk). He is survived by his children Edward L. Hewitt (Lorraine) , Laura A. Fling (David) , Thomas S. Hewitt (Linda), grandchildren, Melissa Konke, Kate Leister, Tim Hewitt, Michael Fling, Tim Fling, Erin Lewis, Heather Ponza, Thomas J Hewitt, and 11 great grandchildren, Liam, Landon, Alyssa, Logan, Jack, Sam, Aubrey, Tommy, Luke, Nate and Owen. He was preceded in death by his grandson, Danny Hewitt, and his brother, George Harold Hewitt. 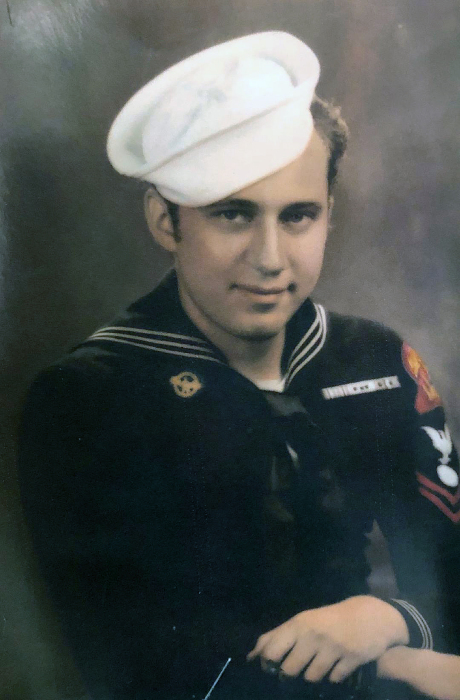 Ed graduated from Northeast High School, Philadelphia then proudly enlisted in the United States Navy to serve as an electrician on the USS LST 688 during WWII. After the war ended, he used his Navy training to make a successful 38 year career working for Bell Telephone Company. Ed was a member of the American Legion Post 308 and Willow Grove VFW Post 3612. He was loved and respected for his quick sense of humor and willingness to lend a helping hand. Relatives and friends are invited to his Memorial Service April 25, 2019 at 12pm at Bryers Funeral Home, 406 Easton Rd., Willow Grove PA 19090. Visitation from 11am to 12pm. Interment Hillside Cemetery. There's still time to send flowers to the Visitation at the John J Bryers Funeral Home from 11:00 AM to 12:00 PM on April 25, 2019.